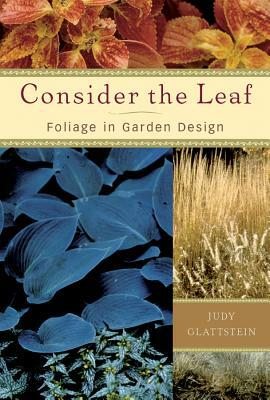 Judy Glattstein is a garden consultant and the author of several gardening books—Bulbs for Garden Habitats is her third book on bulbs—and numerous magazine and newspaper articles. She is a popular instructor at the New York Botanical Garden and the Cook College Office of Continuing Professional Education at Rutgers University and lectures widely both in the United States and abroad. An enthusiastic gardener, she finds less time available for her own garden in western New Jersey than she would like; nonetheless, the tens of thousands of bulbs she's planted return year after year whether or not she finishes all her garden chores.